Most of us have a home improvement project we'd love to take on, whether it's creating a dream kitchen extension or converting the loft into a luxurious master bedroom. Unfortunately, there's usually one (quite big) problem: money. Building projects like extensions can still cost more than your life savings even if you're cuttings costs left, right and centre, but a survey has revealed an ingenious way of getting that extra cash – and it doesn't involve remortgaging your house. The Federation of Master Builders (FMB) has revealed that 40 per cent of people who rent out their homes on Airbnb-style sites reinvest their earnings in home improvement projects. The FMB researched the spending patterns of landlords who used short-term holiday rental sites and found that refurbishment projects were the second most popular way to spend the extra cash. The top result, predictably, was a holiday (who can blame them?). 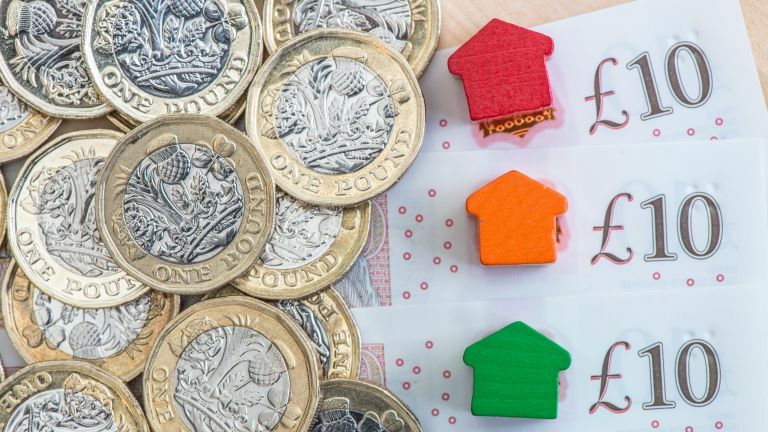 Commenting on the research, Brian Berry, chief executive of the FMB, says, 'The explosion of the sharing economy is helping home owners fund their refurbishment projects. And it's good news for the construction industry, too. Berry says, 'This helps explain why small construction firms are reporting strong growth in the domestic refurbishment despite Brexit jitters. 'Airbnb says that globally, it gains 14,000 new landlords each month on its own platform alone.